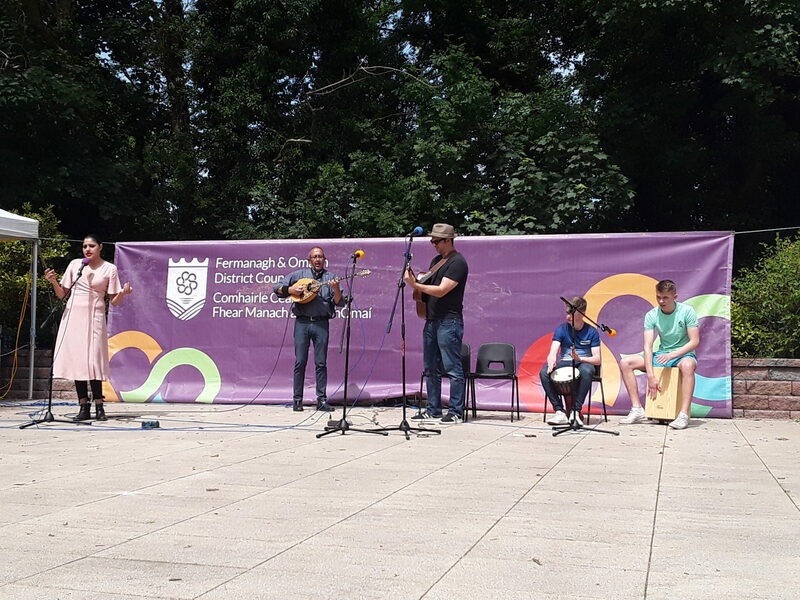 Thousands of people flocked to Grange Park in Omagh on Saturday 23 June 2018 for Fermanagh and Omagh District Council’s free multicultural family fun day, Grangefest. 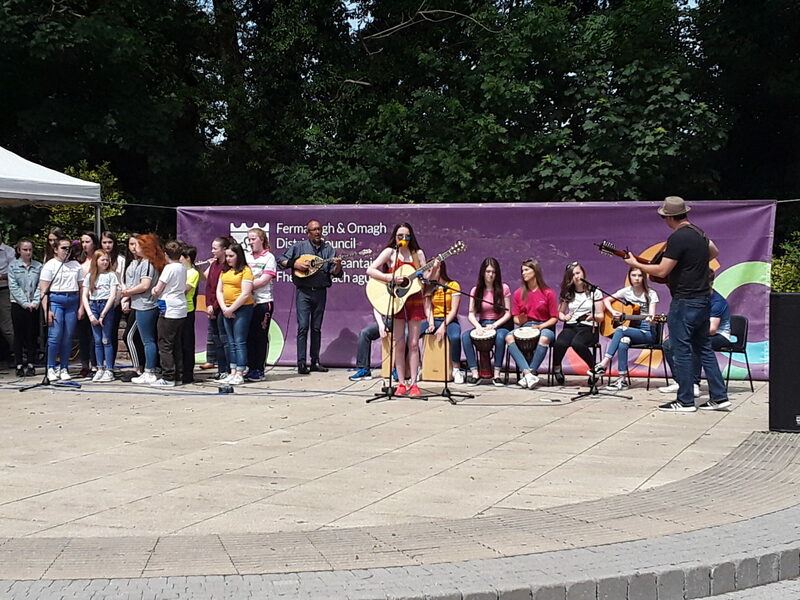 The event which featured music, dance, drama, sports and more included performances from Omagh County PS, Holy Family PS, Sacred Heart College and Omagh Academy; St Eugene’s Brass and Reed Band; Dramatise Youth Theatre; Music Matters, and Chemshir’ Folk Dance Group of the Bulgarian Association NI. 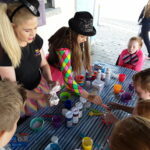 There were also lots of activities on offer for younger children from LAST Sure Start and Omagh Early Years, face painting and balloon modelling with Duff Balloons as well as an appearance by “Sing’n Sign with Sam” who kept little ones entertained with a Makaton Friendly performance. 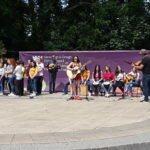 The Real Princesses NI were also strolling through the park singing songs and taking part in games and activities. 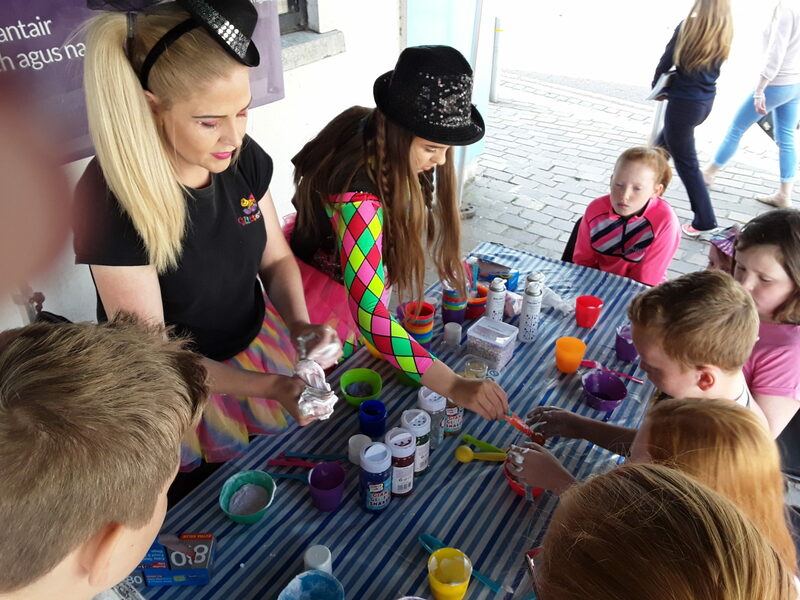 Visitors to the event also had the opportunity to immerse themselves in the Grange Park with its beautiful open spaces, biodiversity trail, wild flower planting, play park and outdoor gym. 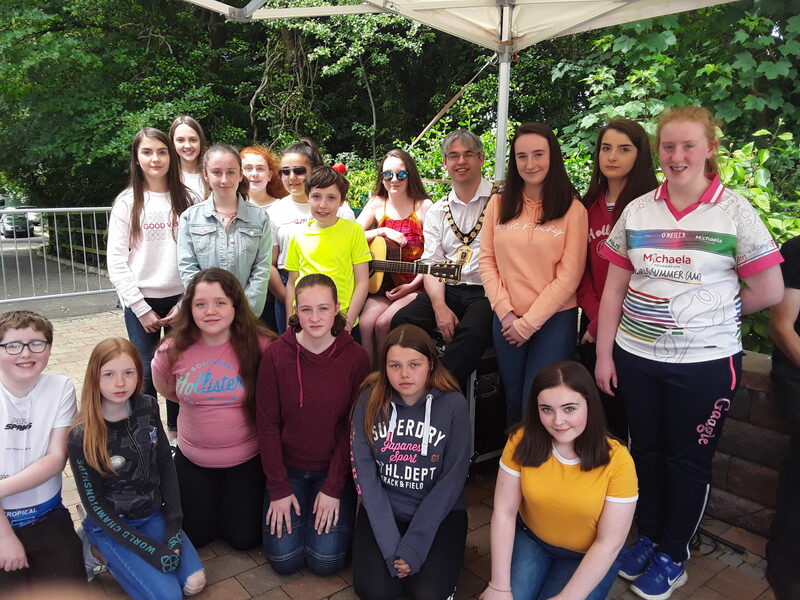 There was also the opportunity to “Get Active” with Omagh Leisure Complex coaches, and to have a go at cage soccer, football darts, hula hoop and circus skills. 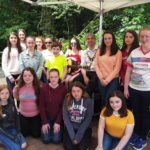 Councillor Feely also thanked all those who participated in and were involved in organising the event. All those who attended the event are invited to share their feedback by completing an online survey. 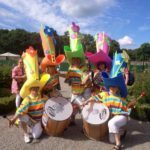 This information will be used for future event planning. Grangefest was the first of the Council’s major outdoor events of the summer. 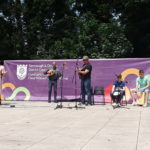 For further information on events taking place in the Fermanagh and Omagh district this summer please visit the events page on the Council website at fermanaghomagh.com.